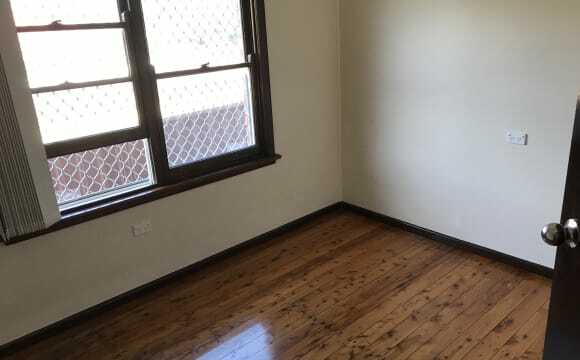 5 min walk from Blacktown station with free internet. Top floor of an apartment building with a huge balcony. Close to the Blacktown hospital,university,and very close to the shops,gym and other facilities.newly painted with built in wardrobe room in a unit..very clean and safe..
Hey there:) We offer our rooms, looking for friendly flatmates to join our lovely house : ) We offer 1double rooms and 1 luxury master room in this new settle house, luxury master room: There is one big bathroom (two sinks in the bathroom ) and a big walk-in closet in this luxury master room. Please inbox me if you would like to have more information or inspection :) Thank you. 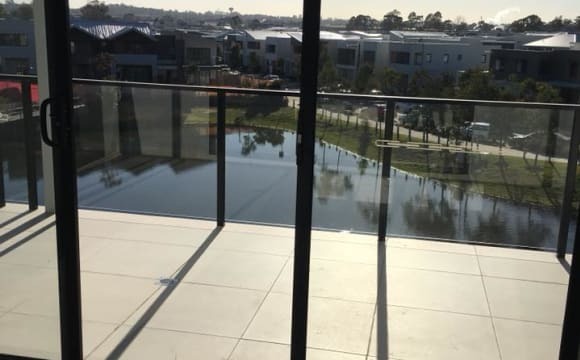 The lake view new house in Blacktown *Driving to Blacktown train station only 5 mins *Walking to Blacktown train station, shopping mall, banks, Woolworths only 10 mins *Nice and clean brand new house. Fully furnished 2 bedrooms apartment with a modern Kitchen, big and spacious living room, laundry and a little balcony. A clean and private room with built in wardrobe , suitable for single persons (male or female). This is neat and clean house. House has all the basic amenities . It’s close to the shopping centre and station like 3 minutes drive or 8 minutes walk . Townhouse close to shops has a pool as well quiet nice room.Room comes with a bed but if you have your own furniture that's ok too.Room also has built in wardrobe.Genuine people only please.Dont miss out great deal. 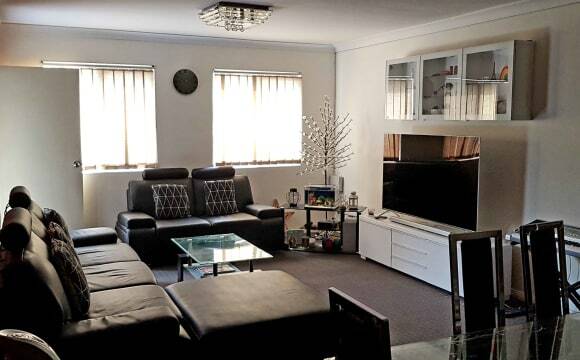 Located less than 10 mins walk from Blacktown Station, 2 mins walk from T-Way. The property is very spacious and clean, a big balcony, walkable also to the Blacktown Westpoint shopping centre, gym, shops etc. Toilet is Separate from Bathroom. Unlimited NBN internet (50mbps) included. Gas, water bills included in rent, electricity bills excluded. Air conditioned bedroom with built in wardrobes and is fully furnished including bed and bedsides etc. I live by myself and looking for 1 more person. TV Wall bracket is installed so you can bring and hang your TV in front of the bed or just watch the TV in the living room. 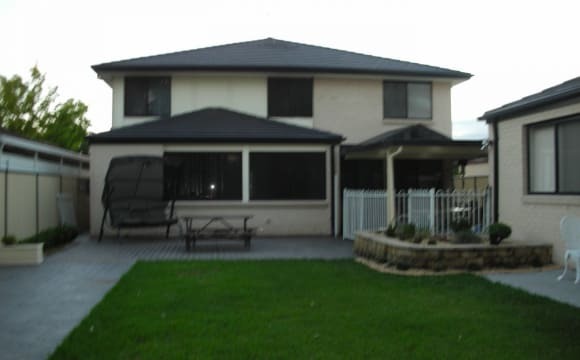 Looking for someone to share my house, in Blacktown, fair water boulevard.NSW. 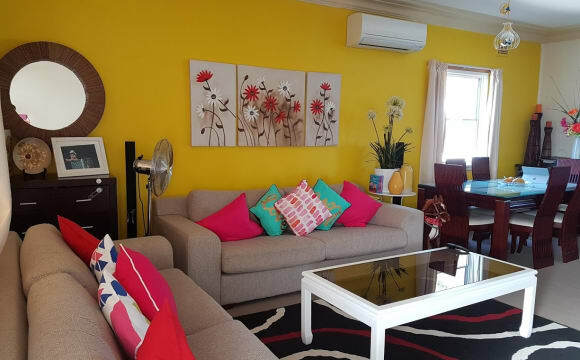 It’s an independent house with nice living environment, walking distance to station and West Point, This is highly secured new developed area, with peaceful surroundings ,amazing neighborhood. 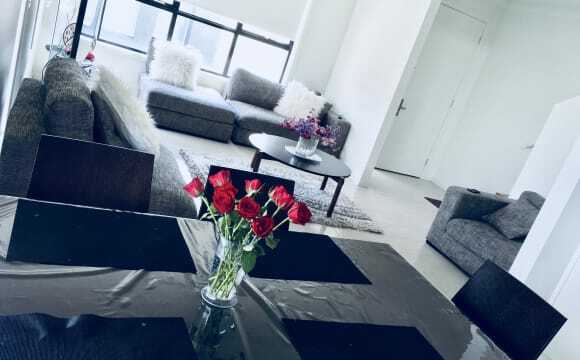 fastest internet and all utilities bill is included with the rent .. We r looking someone who is responsible,clean and tidy.. Interested ppl .. plz feel free to contact..
New Estate (Fairwater) Train Station (12 Mins) Walk (2 Mins) Drive Estate is Quiet and Safe and patrolled by 24/7 Security and Cleaned by the Estate Walking tracks, Parklands, Close to Gyms, the estate has it's own cafe. About the House: - New Modern, (Built/Moved in Late 2017) - No Old house smells, stains, grime, grease in the Kitchens and Walls, Floors etc as you would older properties. - Open Alfresco Entertaining Tech: - Superfast NBN Dual Band 100/40 GHz Speeds. - Netflix HD, Amazon Prime, Movies on Demand available, XBOX,Nintendo Switch - Google HUB, Lights, Chromecast HD - Ducted Reverse Cycle A/C Heating throughout. - Sensor Front Lights - Security Door Alarm Furnishings: - Brand New Appliances and Furnishings. - Brand New Furniture throughout the house. (New Sofa most recently) - Quiet Neighbourhood w/ Off Street or Garaged Parking (Dual Access) - Modern Appliances / OLED TV, Filtered Water Fridge. - Gym, Fitness Equipment, Weights. Environmental and Cost Savings: - Geothermal Heating - Rainwater Tank - Fitted Smoke Alarms - Sustainable Herb / Veggie Garden About the room: - New / Clean Large Carpeted Room w/ High Ceilings, Lots of Windows. - Double Built-ins w/ Large Double Mirrors, Downlights. - Large Flat Screen TV in the Room (upon request) - Furnished / Bed w/ Built-in Storage, New Sheets, Memory Pillow, Warm Blankets, Duck Quilt (Clean/New and Included) - Own Internet Router/Access Point in the Room * Strictly no Friends/Partners sleeping over - SORRY=( * Please be respectful and NOT make this your friends / Families hangout place. Peace and quiet relaxing place to stay. Wifi available, love sharing dinner together and watching Netflix. Television in room for free to air. our property is 3 bedroom Town house, 2 rooms had taken and one room available. Room has a king single bed and a desk, mirrored closet. Environmentally beautiful as close to the pond and ex golf course setting. We have small backyard growing greenery plants and some veggies and herbs. We have a friendly cat and a mid size dog living together, so we prefer an animal lover sharing this house. All rooms have aircon (modern technology of Geothermo- less expensive), gas for hot water and cooking). We have NBN, TV connected with Optus digital TV). Shopping to Blacktown town centre by bus = 2 stops, very cheap shops in main street in Blacktown. Westpoint shopping centre next to the station. Bus services to Rouse hill, Macquarie park, etc., from the Bus terminal in Blacktown station. Show ground near by and healthy environment for your wellbeing. 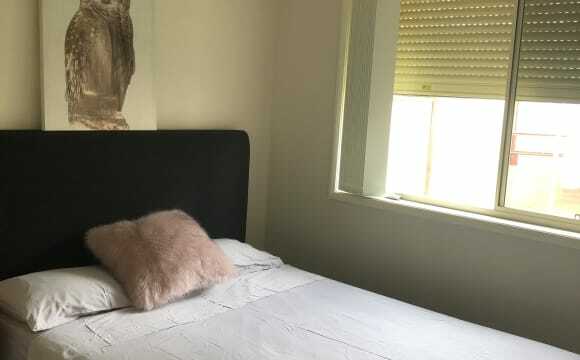 This property is right next to Blacktown CBD 1 minute walk straight down to the train station and the Blacktown Workers Club across the road pretty much everything outside the door steps. The room available has a bed, bedside table, wardrobe, dressing table cabinet and a TV. This is a lovely family home with 2 friendly dogs. All of your bedding will be washed weekly. 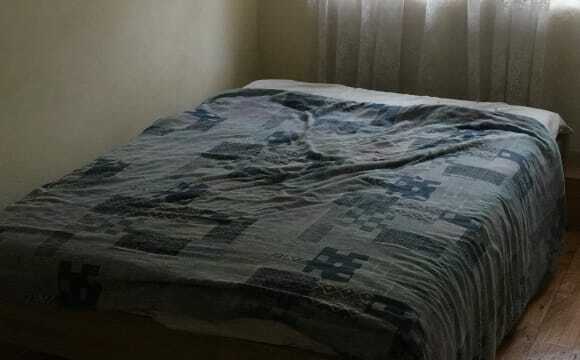 Decent sized furnished room with shared bathroom and built in wardrobe. There is a small lounge room which is free to use at any time. Unlimited wifi and all bills included in rent. Clean and Tidy 2 bedrooms apartment, 10 - 15 min walk to train station and shopping mall , 5 minutes walk to groceries ! it has a big balcony, gas cooking, Air conditioner, unlimited internet, comfortable seating room with smart TV ! 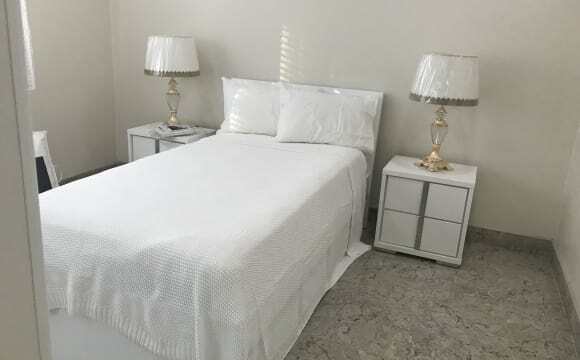 Private room with newly renovated modern bathroom perfect for individuals or couples. Individual rent $280 or couple rent $400 Guest access Separate living area, bathroom, and bedroom that can be used by the guest. Unlimited ultra speed internet ( 100mbps). Kitchen separates both the living areas and hence you will have your own privacy. ----------------------- Public transport within 3 mins walk, supermarkets available in a 2km radius, On street parking on a quiet street, petrol station 7-eleven within half a kilometer. Train station 2km away, free commuter parking and express trains every 3 mins during peak hours. The best place to stay if you are planning for wet and wild, Featherdale park, Blue Mountains, Jenolan Caves etc. 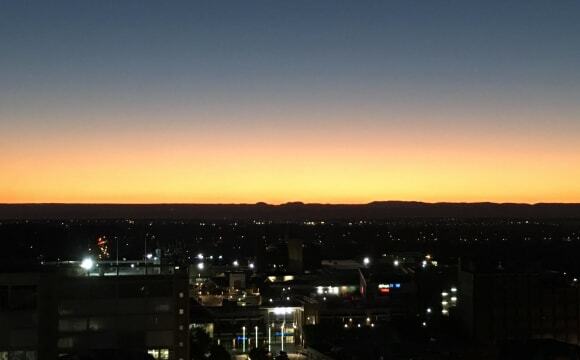 Blacktown Public Hospital within 1.5km Unlimited ultra speed (100mbps) internet connected available.